A variable annuity is comprised of professionally managed portfolios that vary in both investment objectives and representative holdings. If you are working with a qualified investment advisor or registered representative, you may allocate your purchase payments across any number of these portfolios in whatever percentage you choose, with regard for your financial objectives and tolerance for market risk. Taxes on earnings from these portfolios are not due until distributed, and you may transfer assets between portfolios without having to pay taxes on gains. ➢ However, because these various portfolios are managed by professional money managers, the fees you pay for each portfolio, combined with the overall M&E and administrative fees, have the potential to be quite high. Many variable annuities also offer optional riders guaranteeing minimum annual income for a specific number of years or even for life, available for an additional fee. Annuities with optional income riders tend to have fees commensurate with the additional risks as underwritten by the issuing insurer. 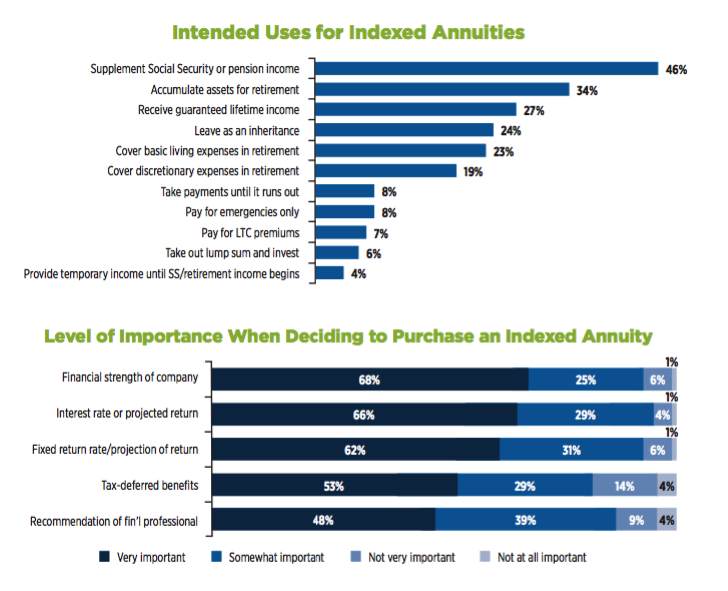 Is a variable annuity the right option for your financial plan? Get the answers and advice you need by contacting our expert financial planners today! Source: Mathew Greenwald & Associates Inc; The Society of Actuaries. December 2013. While Variable Annuities are a riskier option in terms of annuity investments, they are also high yield when they perform well. While they are an option for your retirement portfolio that can perform well, the risks and fees associated with them tend to outweigh the benefits. Your principal investment is guaranteed to return to you. Aggressive investing can result in large gains. Defer taxes on your investment gains. Your assets are managed by a second party that charge high fees to you and cut into your gains. Additional add-ons require additional risk. Other annuities still carry many of the same benefits, but with lower risk to your retirement portfolio. Schedule A No Obligation CallWith Income For Life Today! Many types of annuities, including Variable Annuities, offer you the opportunity to add on options to your your annuity. Because you purchase an annuity through an insurance company, versus simply purchasing traditional stocks and bonds, you are able to gain additional benefits. Death Benefit: If you pass before the annuity pays out, the beneficiary will be paid. 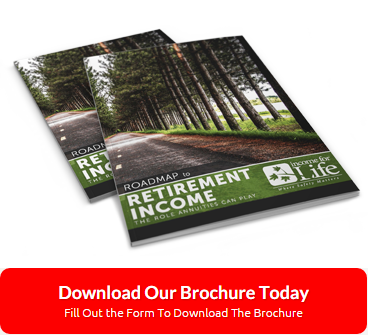 Income: Guaranteed withdrawal benefits, guaranteed lifetime income. Living Benefit: Guaranteed principal return, guaranteed minimum interest rate, guaranteed period of time for payments. Income For Life is Ready to Hear from You! 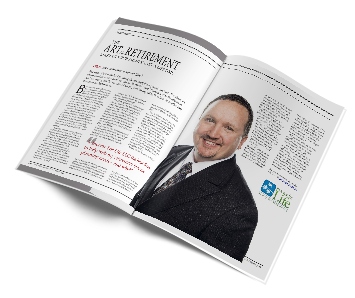 Understanding which annuities can grow your retirement portfolio most efficiently and effectively can be difficult. With all the technical jargon and lawyer speak, trying to establish an excellent investment portfolio on your own is practically impossible. But you don’t have to try and understand annuity contracts and add-ons by yourself. Give the expert Income For Life team a call today to get started growing your investments today! We Specialize in Keeping You Retired.